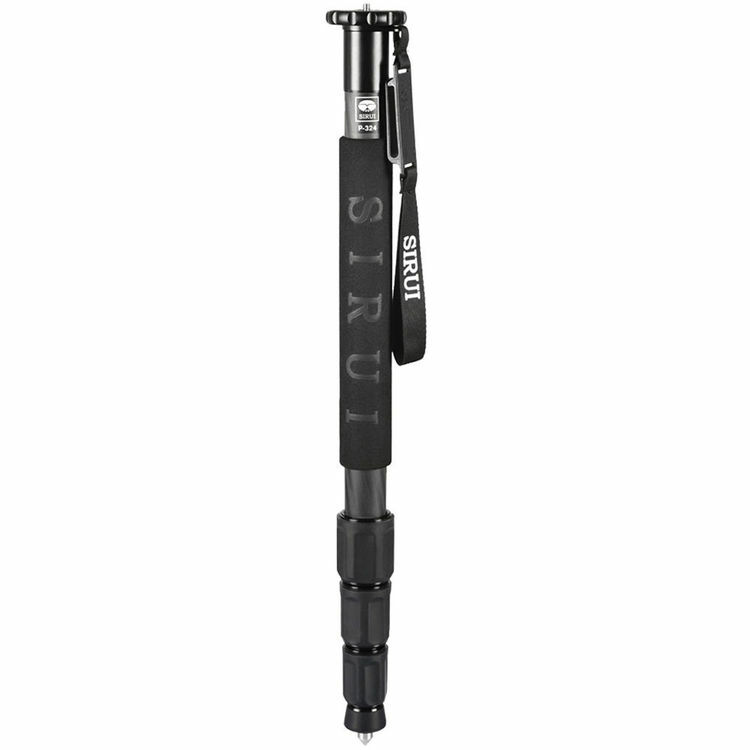 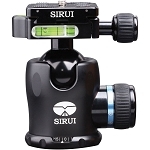 The Sirui P-324 Carbon Fiber Monopod is an extremely portable, lightweight camera support that sets up quickly and is ideal for fast moving situations like sporting events, where tripods are too stationary. 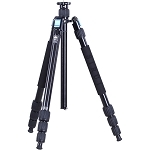 The monopod has a maximum height of 66.9", folds down to 22" and supports up to 22 lb while weighing in at only 1.1 lb. 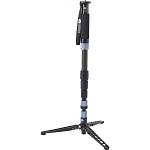 The monopod features twist locks, a comfortable foam grip and a wrist strap. 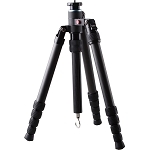 You can twist the rubber foot to reveal retractable stainless steel spikes. 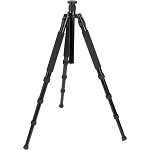 This enables the monopod to maintain stability on hard or soft surfaces. 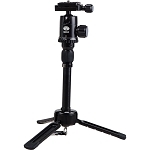 Its head mounting platform has a reversible 1/4"-20 & 3/8"-16 screw to accommodate your choice of ball or pan head. 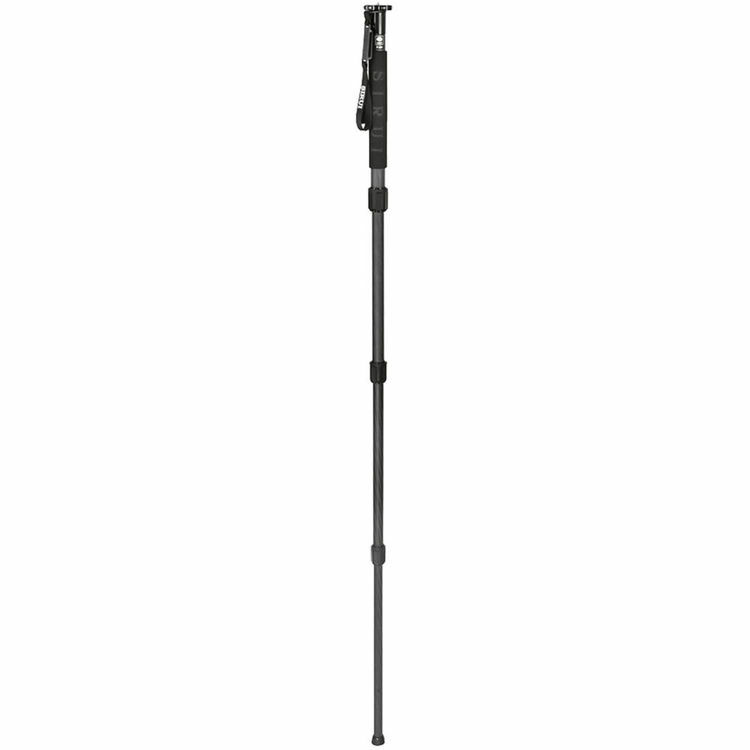 Box Dimensions (LxWxH) 27.5 x 3.7 x 3.7"